PORTLAND — House Island went up for sale Tuesday afternoon, but before you get too excited about the prospect of island living, you may want to consider the asking price. 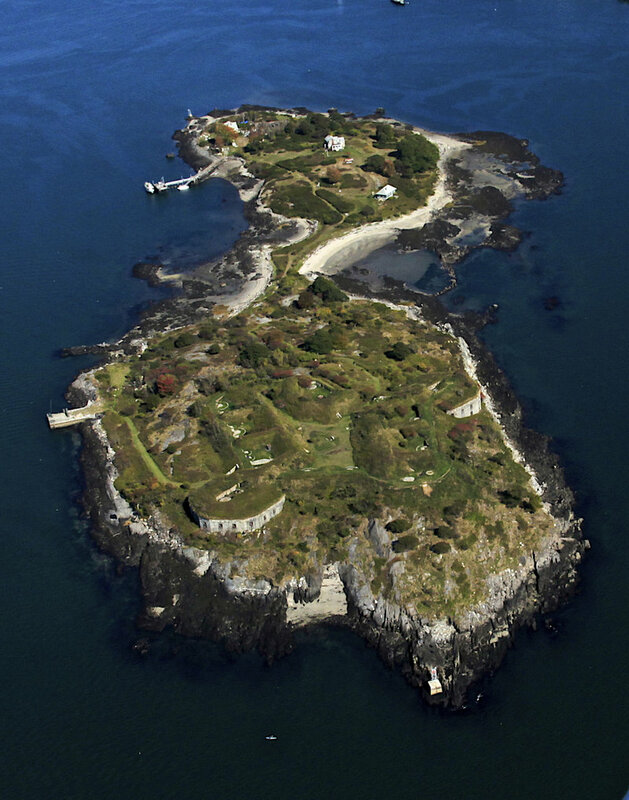 John Scribner, a real estate broker with LandVest Inc. of Portland, said the 24-acre island, its five beaches, an 1800s-era fort, two deep-water piers and three cottages are being offered for $4.85 million. 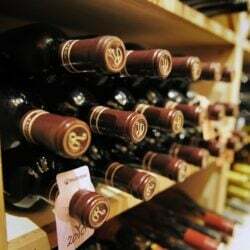 Scribner said it’s all owned by Harold Cushing Jr., who began talks with LandVest about selling the property in Portland Harbor six months ago. 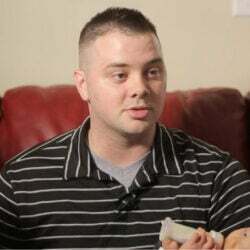 “The decision did not come lightly for him, but island living can be difficult living,” Scribner said. 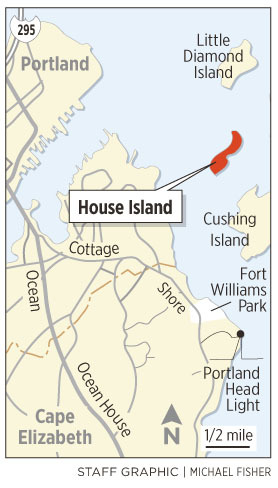 Cushing’s family has owned House Island, a part of Portland, since 1954. 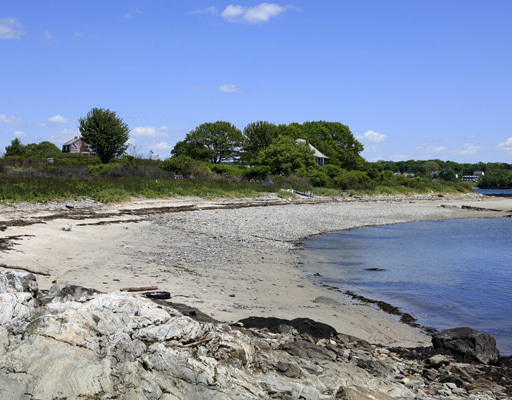 Cushing’s mother, Hilda Dudley, bought it after hearing that its new owner wanted to tear down Fort Scammel and sell its granite blocks to build the breakwater by Spring Point Ledge Lighthouse in South Portland. Fort Scammel was built in 1808, designed to defend the harbor. Its cannon batteries were built to protect the harbor’s main shipping channel. The fort is still open for public tours, which are arranged through Cushing. 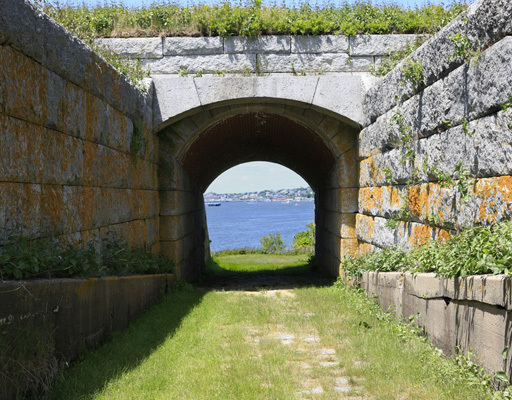 Of all the forts in Casco Bay, Fort Scammel is the only fort to be fired on in battle, by British privateers in 1813. Three cottages, all built in 1907, remain on the island. A generator provides their electricity, and residents rely on fireplaces for warmth because there is no heat source. Cushing and his older sister Karen Lannon occupy two of the cottages. Drilled wells provide drinking water. Rainwater that is collected on the island is used for such tasks as watering gardens. House Island is near Whitehead Passage, between Peaks and Cushing islands. 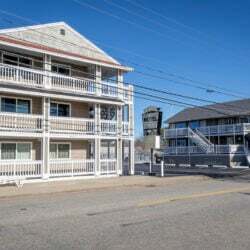 It offers unobstructed views of Portland’s East End Beach from one side and the open ocean from the other. His annual property tax bill is just over $35,000, according to Scribner. Cushing said that bill makes him one of Portland’s top taxpayers, even though he receives no city services. 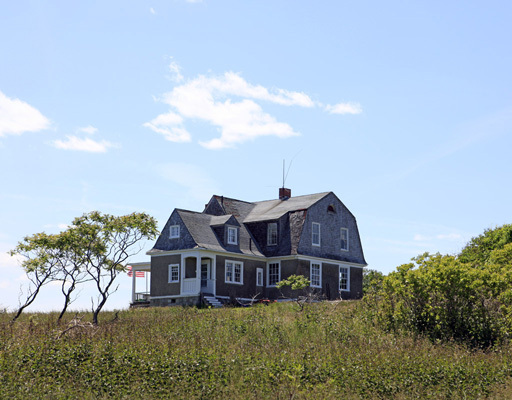 Cushing operates House Island Lobster Bakes and Tours, a business based on Portland’s waterfront that caters events on the island and offers tours of the fort. Cushing uses the St. Croix to operate the freight and mail run to Cushing Island. His other boat, the Chippewa, takes passengers to House Island. 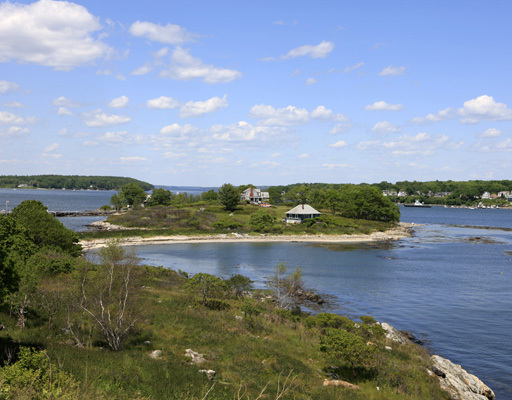 Cushing said he loves House Island, its scenery and the solitude it offers, but the time has come to sell. His mother, his father and a sister are buried on the island. Cushing said he won’t be “low-balled” and plans to stand by the asking price of $4.85 million. “There are a lot of people in the world with money,” he said. Scribner said he is hopeful that he can negotiate a deal with a buyer that could preserve public access to Fort Scammel. 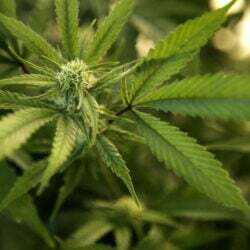 Such an arrangement might involve a partnership with a nonprofit group such as the Maine Coast Heritage Trust, he said. 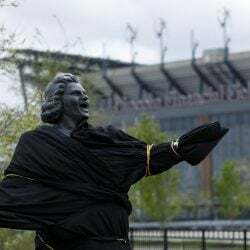 “My goal is to find a buyer, and possibly an organization, that could continue to allow the public access to this historic treasure,” he said.